Lakes and streams are among our most valuable and delicate resources. 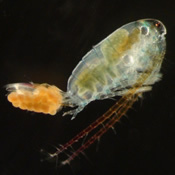 Maintaining the quality of these aquatic ecosystems for present and future generations recquires an understanding of the potential problems and their solutions. 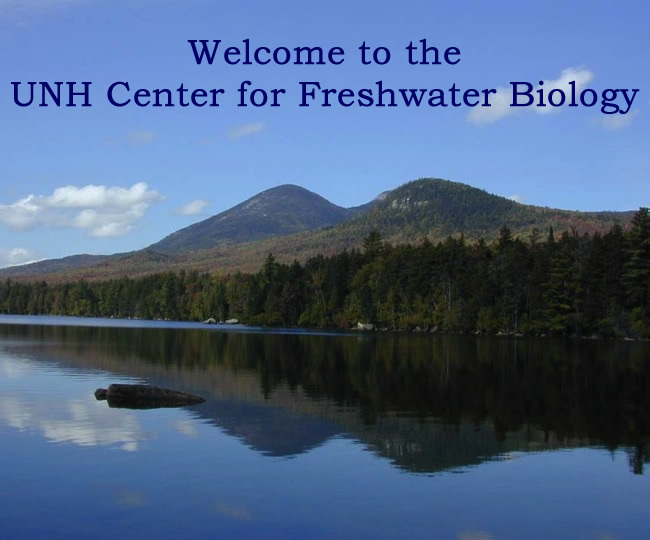 The Center for Freshwater Biology (CFB) is based at the University of New Hampshire and promotes training, research and outreach activities concerning freshwater systems within the state of New Hampshire, nationally and globally.